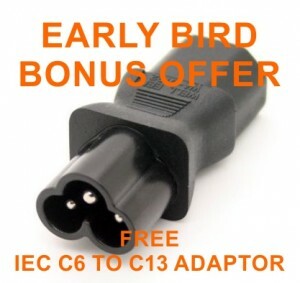 These adaptors are super handy for testing all sorts of appliances with a “clover leaf” supply lead, such as power supplies for many brands of laptops and other appliances. 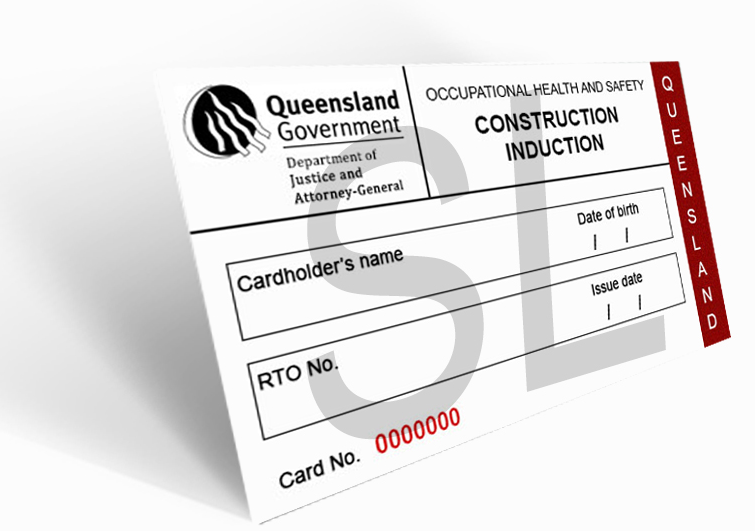 A must have accessory for every test and tag kit. Hurry – this offer is only valid while stocks. 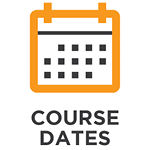 Check individual course dates for details and eligibility.